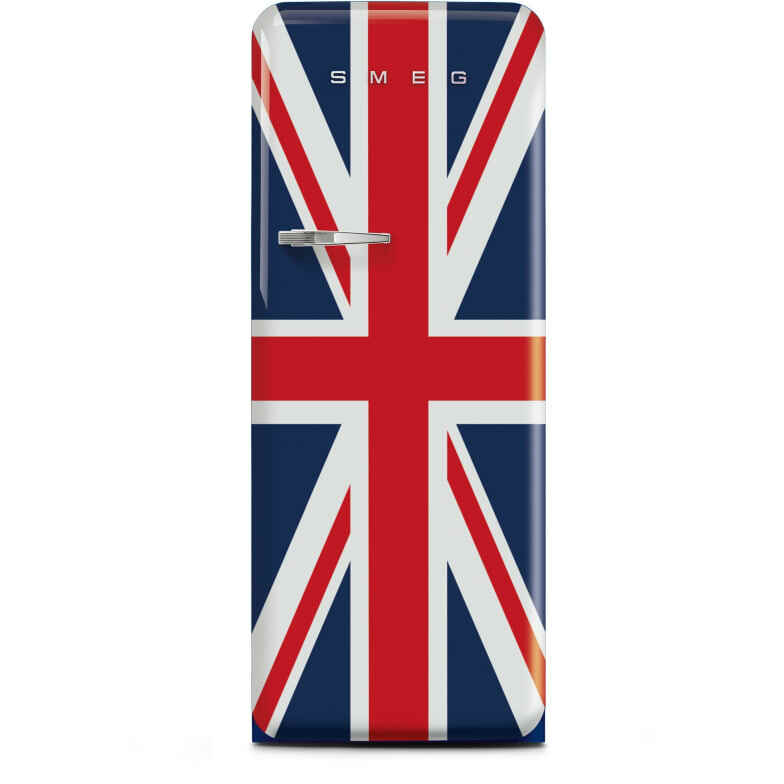 Cult standing refrigerator with freezer compartment in the style of the 50s - here in the version with Union Jack flag. Do you have a question about "Fab28 Union Jack"? How can we contact you?